Among the highest latitudes of Vietnam, Ha Giang is undoubtedly a great destination for the sightseeing of grandiose mountainous landscapes. Is a mountainous province in the North of Vietnam in which the Vietnam-China border extends more than 274km long. The province is also the source of Lo River flowing into Vietnam, contiguous to China to the north with international border gate Thanh Thuy. Southern of Ha Giang is Tuyen Quang; eastern is Cao Bang and Lao Cai to the West. 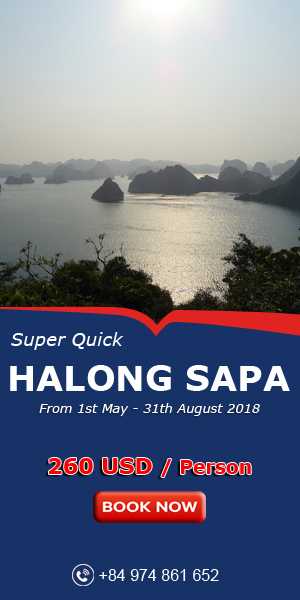 Ha Giang is about 320km to the north of Hanoi. 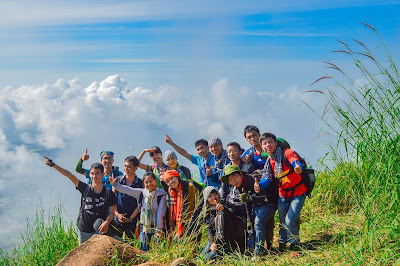 Like any other Northern highlands of Vietnam, the climate here is cool in the summer and extremely cold in the winter which ones may see snow. The temperature of Ha Giang ranges from 5 - 28 Celcius degree, which is pretty ideal for tourism. 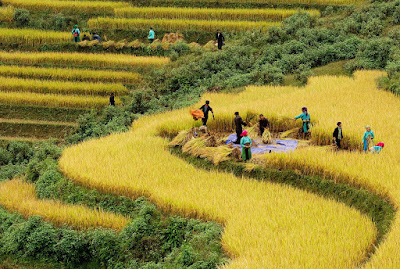 Ha Giang travel season also saw the beautiful, each season has a different beauty. If you travel Hanoi in the spring, at this time, the travelers can certainly get the complete flavor of the scenic beauty. The scenery is quite pleasant and serene which relaxes your mind and soul. The magnificent mountain tops that are hidden behind the clouds and the fragrance of the wild peach flowers will influence and soothe your senses. You also can have chance to take part in traditional festivals in here. Those festivals have unique and outstanding culture of Ha Giang. 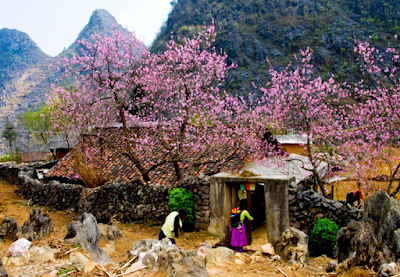 In April, Ha Giang will organise Khau Vai Love Market- a large festival in Ha Giang- organised only one time in a year. This may be the most unique festival in Ha Giang. In Khau Vai Love Market, you can harmonize with bustling atmosphere and happy of couples in Ha Giang. March is the most wonderful time in Ha Giang. 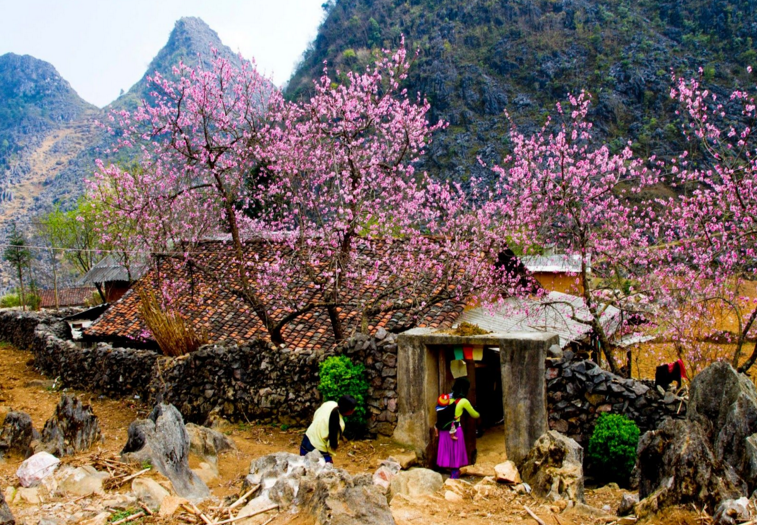 All places will be covered by the white colour of peach blossom and plum flower.. Peach and plum forests blossom in the magnificent mountains making a charming picture. 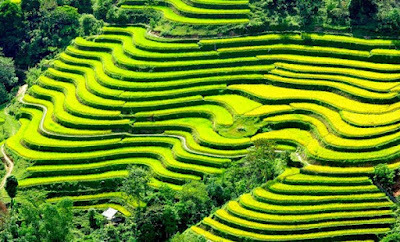 In August and September, Ha Giang will be covered by the golden colour of ripen terraces. 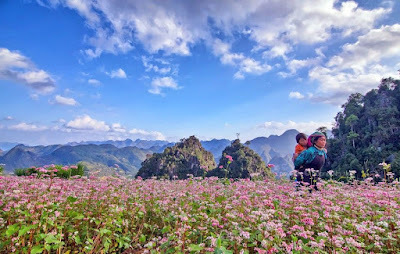 In October and November, come in Ha Giang to enjoy triangular flower paddies are blossoming on all mountains and highlands. 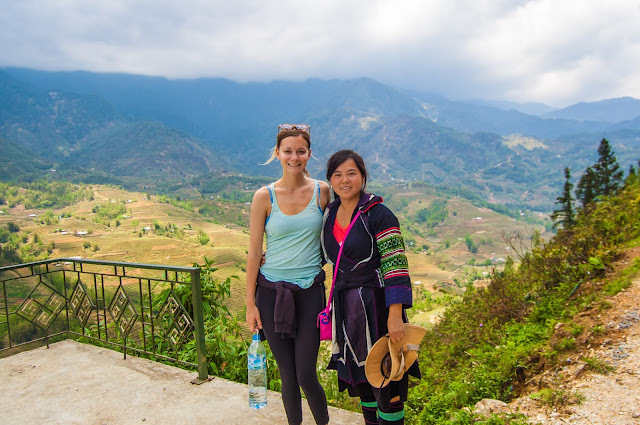 Let come in Ha Giang to discover the beauty here with VietNam Typical Tours. We will share with you the most useful advice.